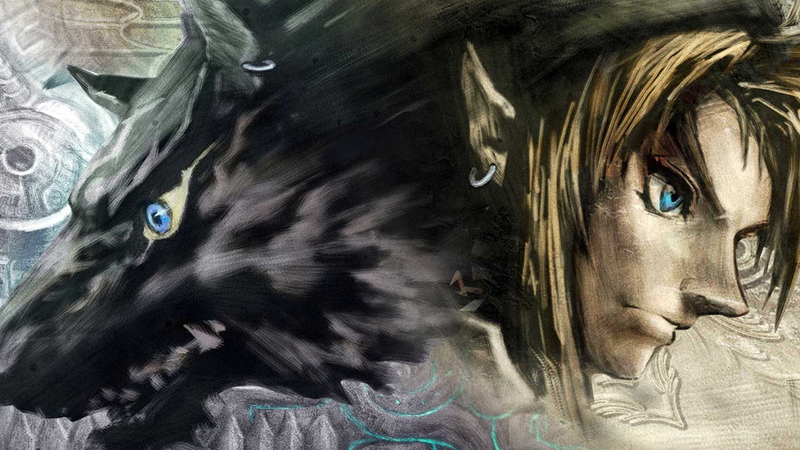 A second look at Nvidia Shield - this time playing Zelda Twilight Princess through an official Nintendo emulator. This is available only on the console's Chinese store, understood to be part of a deal between Nvidia and Nintendo. This is far from a quick port though - a surprising amount is changed to fine-tune it for the system.